Chicago artist Smoke is Mota has been making noise on the west side of Chicago for some time. He is a part of Problems Make Visionaries (PMV). PMV is a team of individuals who have come together with the common idea to make dope music for the people. Don't get it twisted, Smoke is Mota is definitely not new to the game. He's done shows all over the Mid-West and abroad. His music has blazed the airwaves throughout the entire nation. He's been featured on a number of my "Smoked Out Radio" mixtapes, as well as 100+ other mixtapes. All of this has led Smoke is Mota to getting booked for paid shows. He's opened for several major artists, and has been contacted by media outlets for interviews and appearances. Just recently Smoke is Mota was interviewed by Skilly magazine (click here for interview). 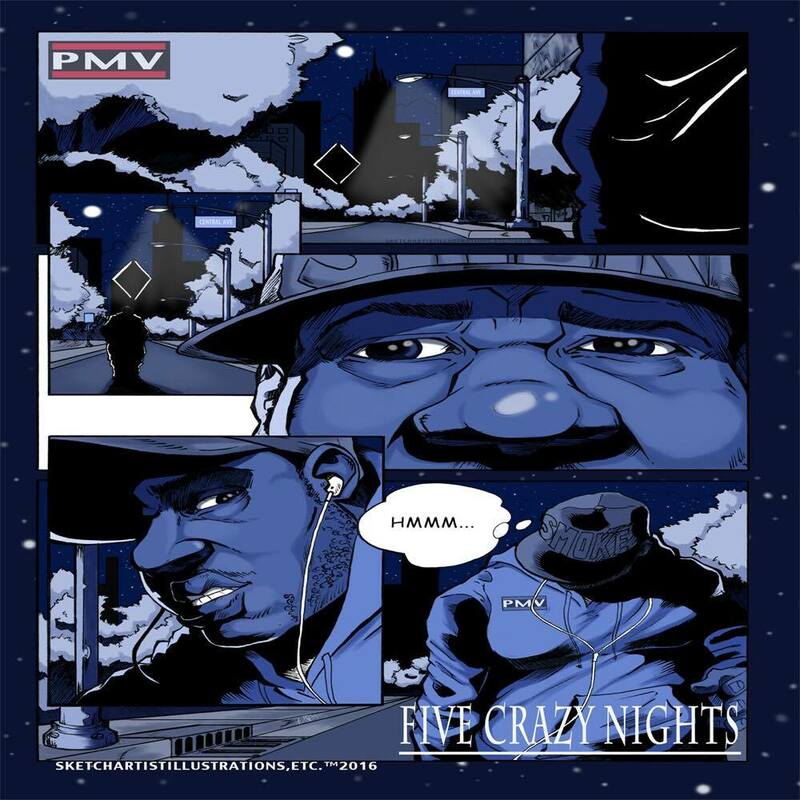 After a short hiatus Smoke is Mota, is back with all new material on his new project titled “Five Crazy Nights”. 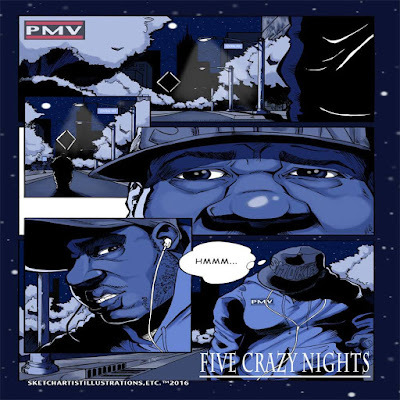 Five Crazy Nights is a five track effort which is led by “Loud" produced by Trumaine Jordan. In the current state of hip-hop it takes more than talent to stand out from the crowd of hungry artists. Smoke is Mota has the talent, and he has his business together, now its grind time to reach the people. Connect with Smoke is Mota on Twitter @Smoke_is_Mota and visit his site Smoke Official. Listen to the new project below and tell us what you think.